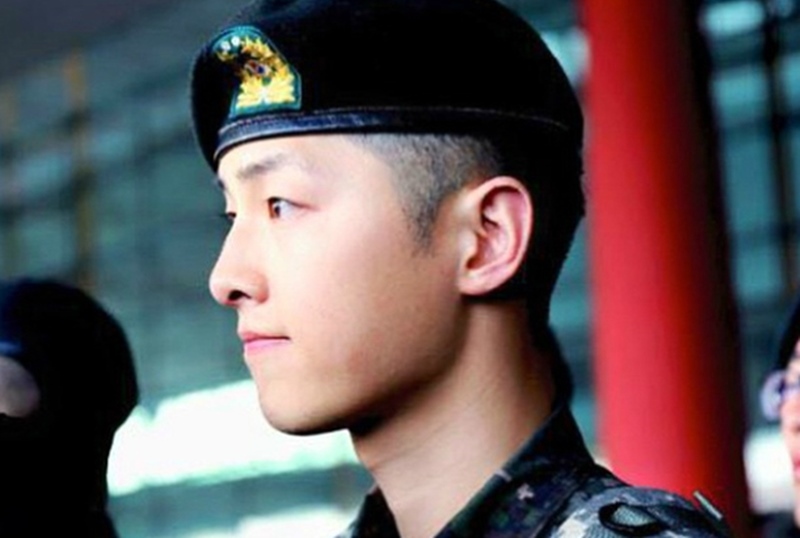 Are You Curious About Song Joong-ki’s Military Experience? Unless suffering from severe illness or other specified conditions, it is a general knowledge that every male citizen in South Korea has to join the army forces in order to prepare for when a war breaks out between their country and North Korea. 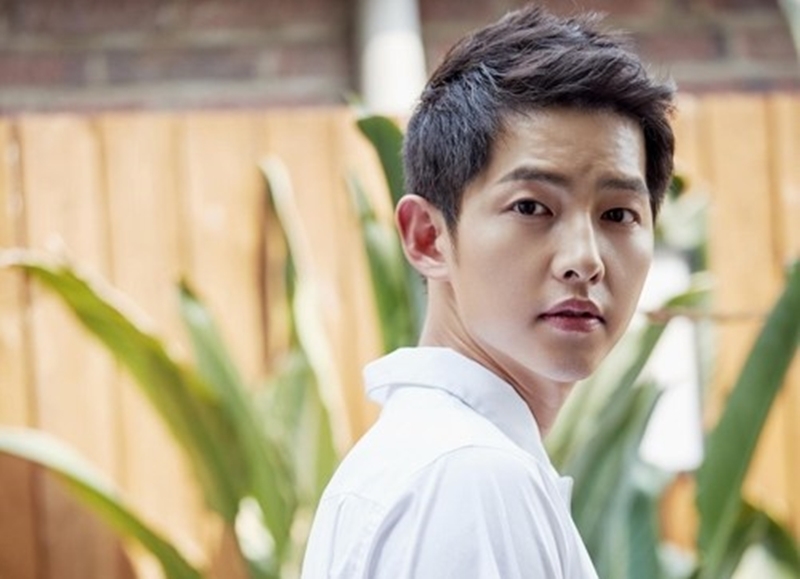 The obligation applies to everyone, without the exception of male celebrities, including Song Joong-ki, who already went to enlist in the military in 2013. Notably, the actor took 1 year and 9 months to finish his army duty before making a comeback to the entertainment industry. 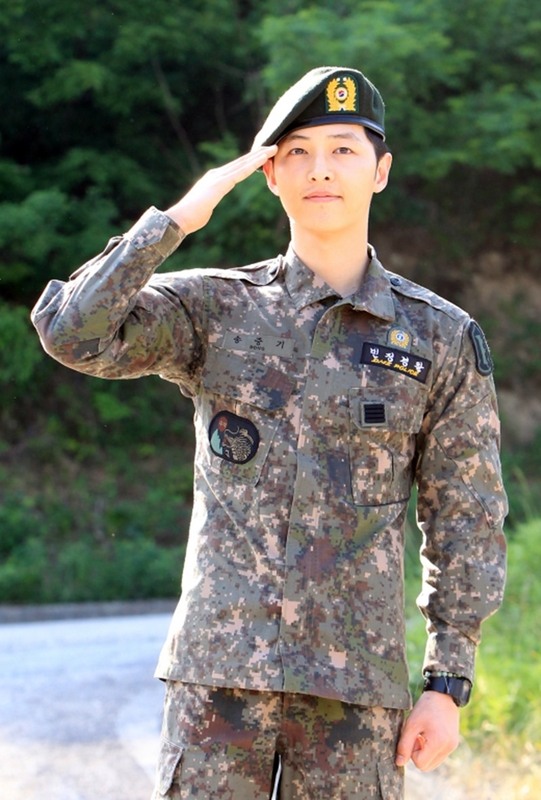 In this article, Channel-Korea will provide you with all the information regarding Song Joong-ki’s military experience, as well as his thoughts after the discharge. So, keep reading! 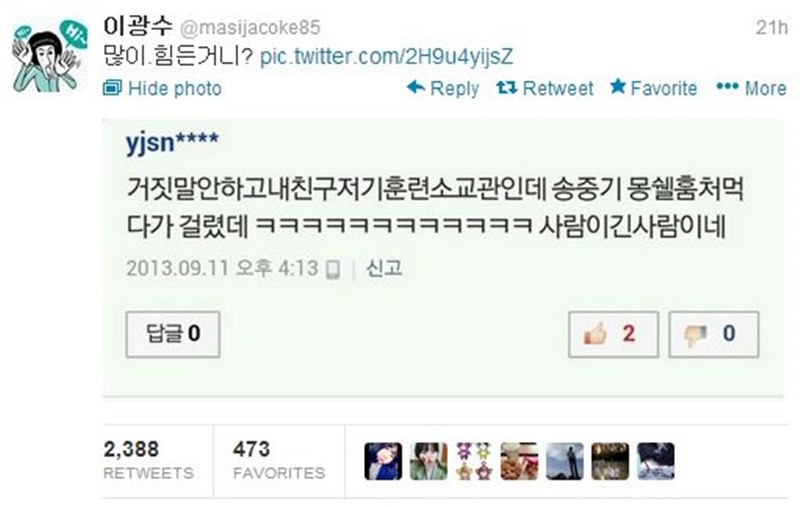 A month later, Song Joong-ki was possibly assigned to the 22nd Division Search battalion. According to the high official in the Training Batallion, Song Joong-ki adjusted well with the army training as he has excellent class grades. Moreover, he is also praised for his sincere and easygoing personality, making him a likable individual. 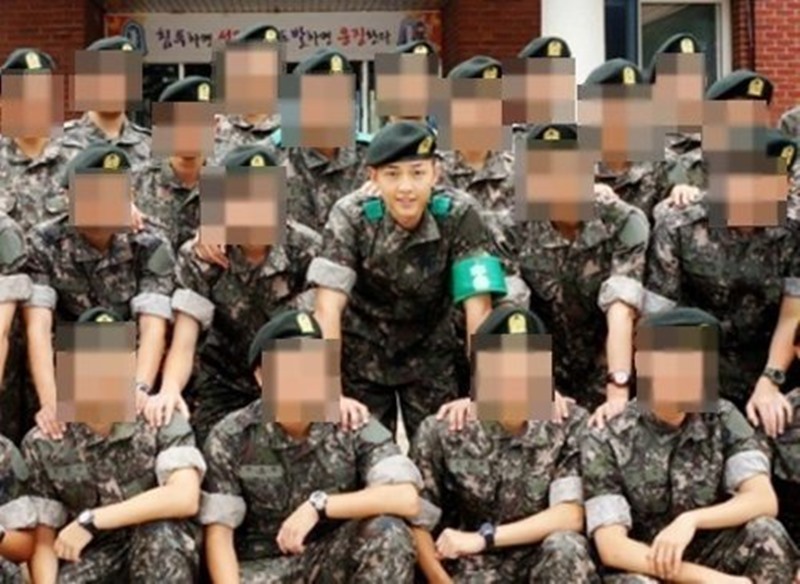 In another report, Song Joong-ki was stated to serve in the 22nd Division Reconnaissance Battalion. Accordingly, he carried out several recon and stakeout operations in the DMZ (Korean Demilitarization Zone), a critical area that separates South and North Korea where the trained soldiers go to check out any possible danger. 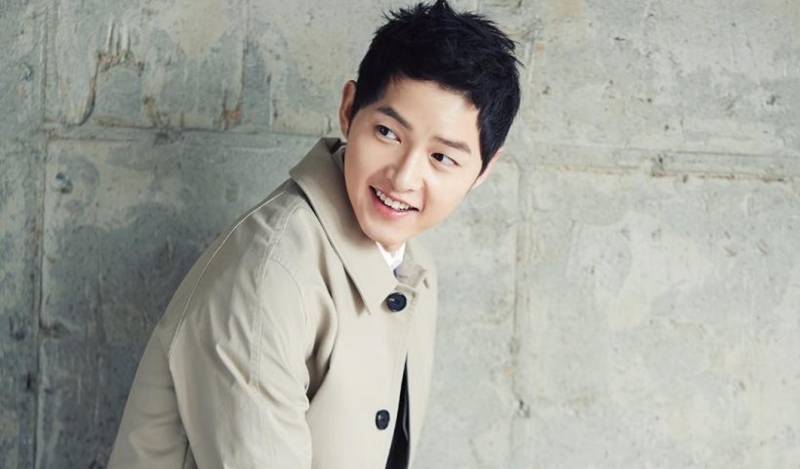 The long wait came to an end when Song Joong-ki was finally discharged on May 26th, 2015. 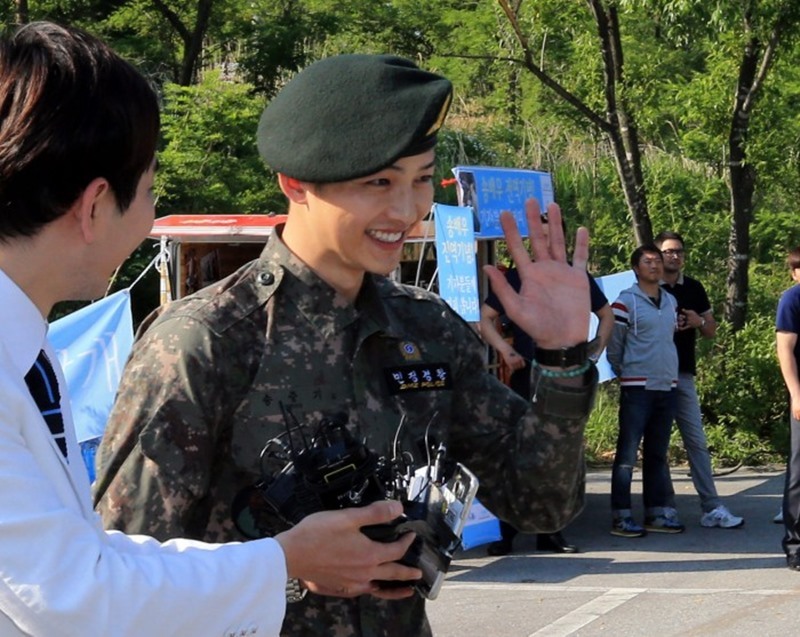 His discharge was welcomed by the large group of fans lined up to wait for him. The actor was moved and stated that he will repay the love of his fans by showing an improved version of himself after completing his military service. In an article in the Kookbang Daily newspaper, released four days prior to his discharge, Song Joong-ki shared his thoughts about serving in the military. Throughout the interview, the actor stated that he was afraid for a brief moment due to his considerably late serving, his celebrity status, which may be viewed differently by the people who serve in the same unit as him, and his division, which had a tough and challenging training near the demilitarized zone. Let’s Celebrate #ArmySelcaDay on Twitter!